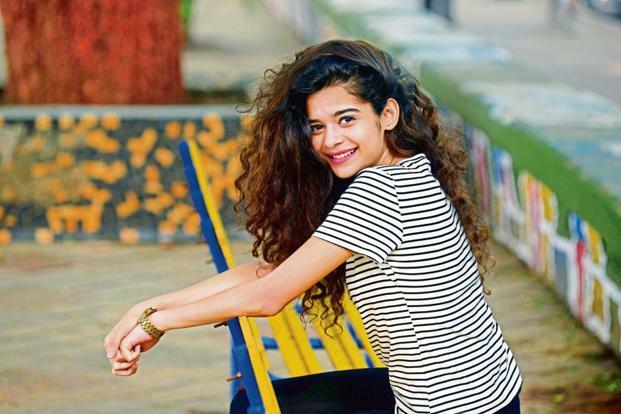 What made Milthila Palkar popular? She has played the character that every girl can relate to. For instance, in Little Things, she played the character of Kavya Kulkarni opposite Dhruv Sehgal. It was a story that every boyfriend-girlfriend could relate to. Similarly, her character from Girl in the City is also something that everyone can relate to. 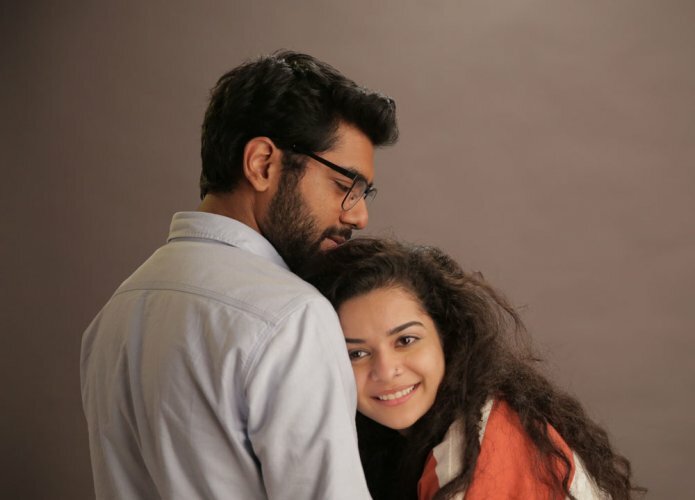 Palkar has featured in plays, commercials and films such as Katti Batti (2015) and Muramba (2017), but her predominant work has been on over-the-top platforms, including web series Official Chukyagiri (2016), Annoying Things…. (2016) and Little Things (2016). Moreover, she is a theatre person and, as a result, she is extremely good at acting. In the web series, Chukyagiri, she played the role of the corporate employee with such honesty that people actually loved her. Most of her characters (including the reporter on News Darshan by FilterCopy) are breezy, chirpy and gleeful and bring to your everyday viewer a sense of relief and often, humour. This is the exact kind of personality that your average young Indian (the target audience of her kind of work) would want to see after a long, hard day of college or work. As the quintessential cute girl with a happy-go-lucky approach to life, Mithila Palkar has found a place in our hearts and on the charts of popularity in the acting industry. She seems to be at home in almost any surrounding and her body language reflects confidence and whole beams of sunlight. Why she is the brand’s new favourite? 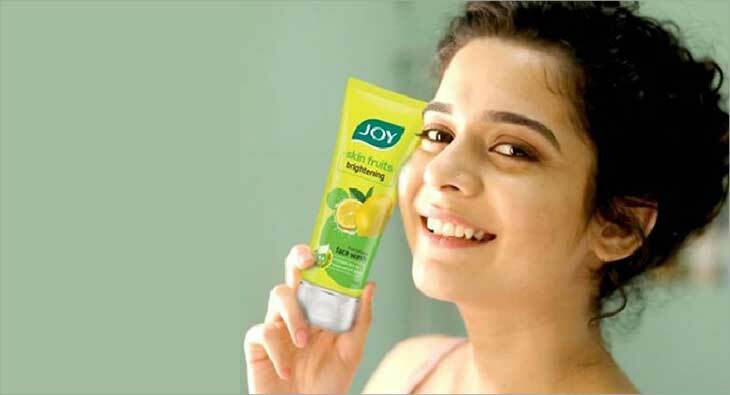 Palkar is the brand face of Joy Face wash. The internet sensation is also the face for Marico India’s hair care product Livon that has earlier had actors like Kangana Ranaut as brand ambassador. Palkar also endorses Vodafone. According to sources, the actor is in talks with several other brands for similar associations. Brands are willing to invest in her due to her marketability and the best pricing points in the business. Being the sensation of an untapped market she opens more avenues for brands, which allows them to charter unknown territories that are more commercially viable than the traditional medium of promotions. “It would be great to see Mithila endorsing young and fun products and services like cosmetics, light jewellery, fun holidays, and fun food. People would associate her with young fun,” said brand expert Dimple Gupta, director at Strategic Brand Consultants. Mithila truly embodies the spirit of the brand with her vivacious personality and brings it alive on mediums the millennial loves.” She’s made it to some of the most sought after lists like the GQ’s 50 Most Influential Young Indians, Forbes list of 30 under 30 and several others. At her TEDx Talks appearance last year, Palkar spoke on ‘It is okay not to have a plan’. The belief clearly seems to have worked for her.